Born in the Belfast shipyards of Harland & Wolff, they were three magnificent sisters, the pride of the White Star Line. The eldest would have a long and illustrious career, the younger two destined for more brief tragic lives. They were the greatest ships of their time, marvels of their age and their names are now etched deep in the annals of history: Olympic, Titanic and Britannic. Olympic was the built first and would outlast her younger sisters by more than twenty years, remaining in service from 1911 to 1935. She was a troop ship during the first war and was a successful ocean liner again throughout the 1920s and 1930s. The first ship to exceed 800 feet in length and exceed 40,000 tonnage and she was the biggest ocean liner in the world for two years (1911-1912), briefly losing the crown to her younger sister the Titanic. Archive footage Olympic accidentally sinks Nantucket Lightship. 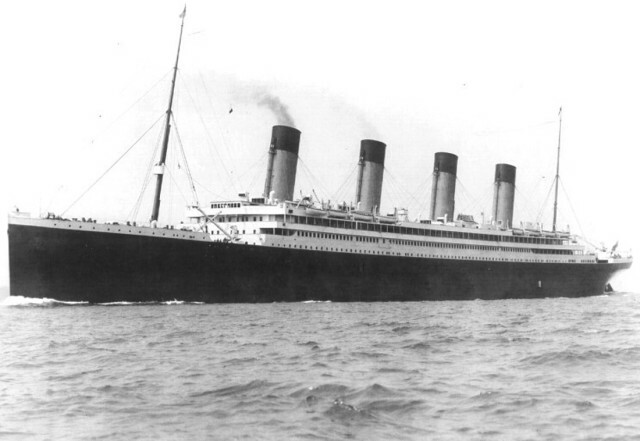 The Titanic remains the most famous ship ever built. Her story and particularly her fate are stories that perhaps only isolated tribes could claim ignorance off and one that is sometimes unfairly reduced to a metaphor for hubris. Feted by the marketing men as unsinkable, she struck an iceberg at 11:40 p.m. on the 14th April 1912 on her maiden voyage and sank a few hours later. Titanic has transcended maritime history into global legend. For many, she remains a high water mark in maritime grandeur and splendour. Of those abroad, 710 people survived and while 1,503 people lost their lives. Among the those on board were philanthropist and women’s rights activist Margaret Brown. White Star financier J.P. Morgan had a ticket but cancelled at the last minute. Archive footage Events around the sinking of the Titanic. Britannic was the last built and largest member of the White Star Line’s Olympic class of vessels. She came into service at the start of World War 1 and was quickly put to use as a hospital ship. While on duty off the Greek island of Kea on November 21st 1916 she hit a sea mine and sank. 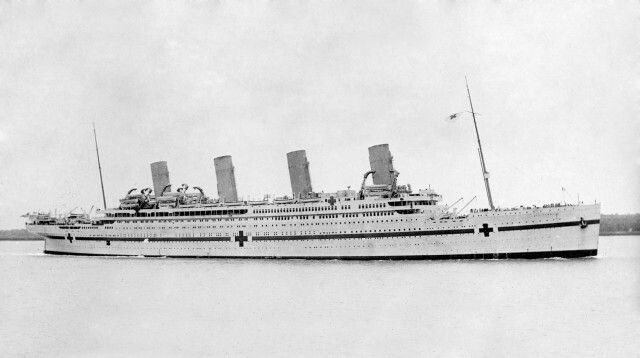 Of all the ships lost during the war, Britannic was the largest loss. Like the Titanic, there were a large number of people aboard, some 1,065, but managed to avoid the same losses with 1,035 survivors. Archive footage Launch of the Britannic at Harland & Wolff in Belfast. In its 150 years of operation in its Belfast shipyards, Harland and Wolff made over 1,500 ships. 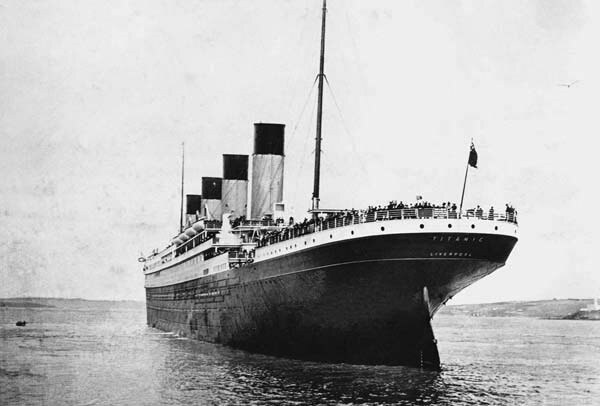 Many had illustrious and decorated careers in service, few will be remembered in the same way as the Olympic class ocean liners Britannic, Olympic and of course Titanic.